Schools can apply for iEARN partnership by downloading the Application here. All participating schools will be provided with full online support, teacher training and guidelines to initiate the online projects, sample lesson plans, project books and guides. Society for International Education (SIE) is a non-profit, non-government Karachi based educational society, dedicated to the development of global partnerships in education, capacity building of learning communities based on the effective use of Information Communication Technology (ICT), English Language, teacher Development, Youth Leadership for Pakistan and rest of the globe. 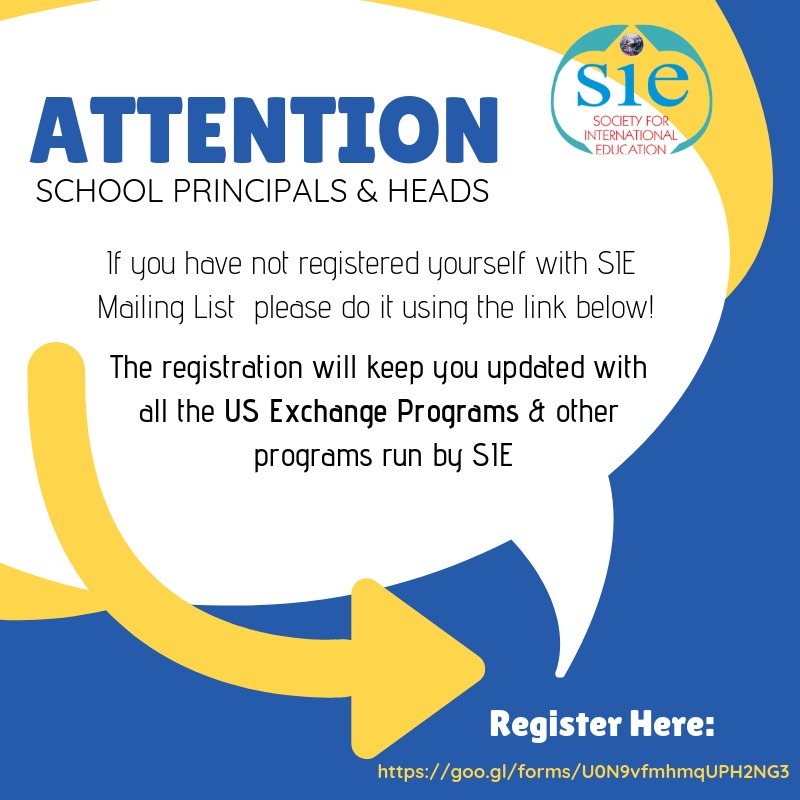 Society for International Education (SIE), is running and managing different projects and programs. These programs reach extensively to communities, schools, educators and students from a wide geographical region of Pakistan, including remote and underprivileged areas and communities. SIE has had tremendous success implementing several educational and ICT programs for educational development and capacity building nationwide. SIE partner schools who are actively participating in these projects, have received very positive outcomes in the form of students’ learning and confidence. SIE runs and manages different projects and programs. iEARN (International Education and Resource Network) is the project that SIE started first and it is an ongoing project. iEARN Pakistan-Centre is working under Society for International Education (Rgd. )iEARN Pakistan is an approved iEARN Centre and a member of the iEARN International. iEARN in Pakistan is committed to providing K-12 educators, students and schools with an invaluable structure to engage in online curriculum based telecommunications projects. iEARN Pakistan supports and provide resources and professional development to its members for effective implementation of K-12, school based ICT initiatives and a wide range of educational programs and learning opportunities. 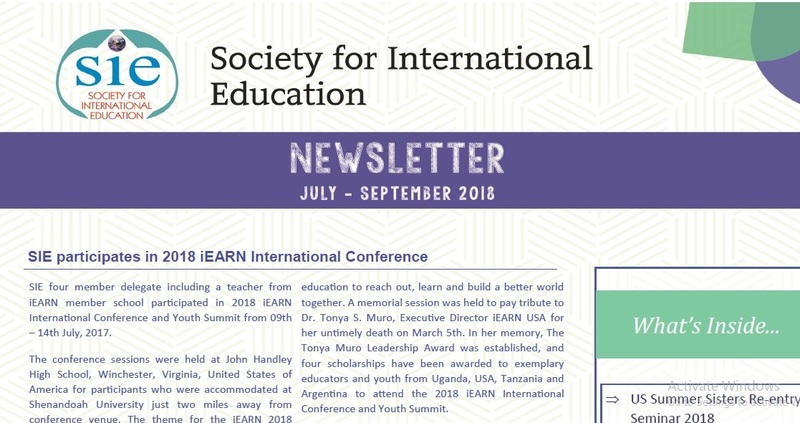 When you join iEARN, you join a community of colleagues around the world who share the vision that collaborative global projects using telecommunications can enhance and reform education. Students and teachers work on these projects primarily through e-mail and newsgroups. Participants will often need a login ID and password in order to access these newsgroup conferences. Click Getting Started in iEARN, to join and begin with iEARN Projects right away. Want to be an iEARN Member? Click here to register for iEARN Pakistan Professional Development Program 2018. ELTiS test has been announced all over Pakistan for semifinalist candidates. The shortlisted students have been informed through phone calls and sent messages (SMS). Copyright @iEARNPakistan 2002: All Rights Reserved.